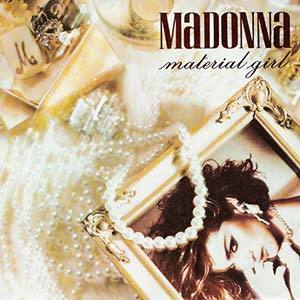 Madonna – Material Girl – Official Music Video. 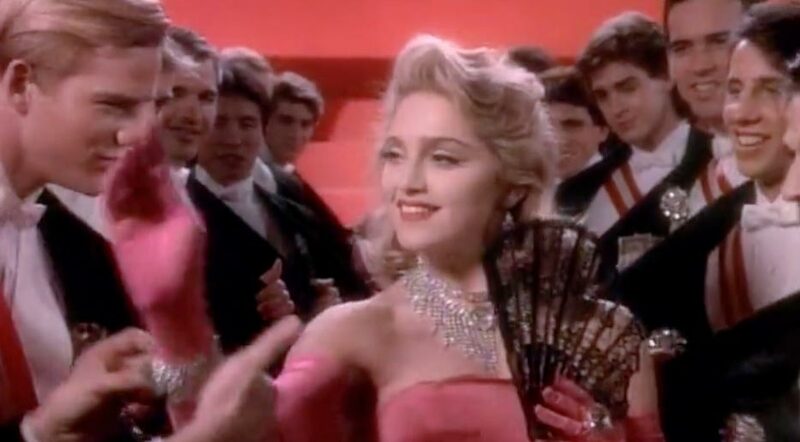 The second single from Madonna’s 1984 album Like a Virgin. It reached number 1 on the chart in the United States, Australia and Canada, #3 in th UK and #4 in Germany. The music video was inspired by Marilyn Monroe’s performance of the song “Diamonds Are a Girl’s Best Friend” from the 1953 movie Gentlemen Prefer Blondes. The song has been covered by many artists, including Britney Spears.